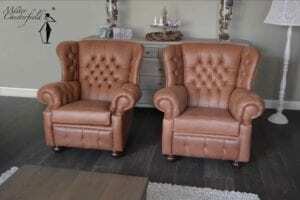 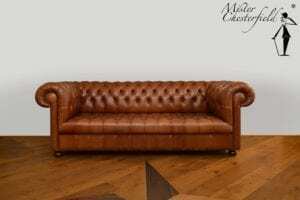 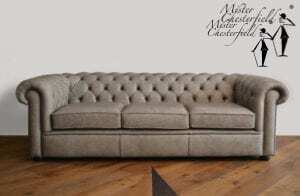 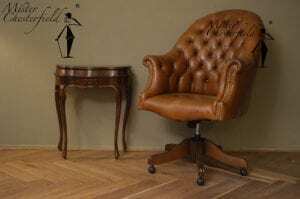 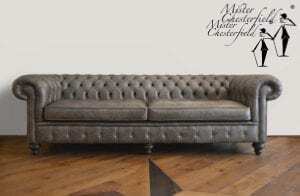 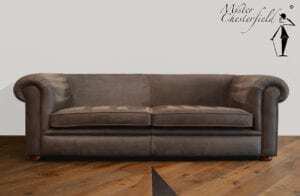 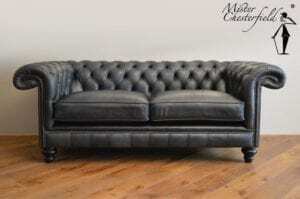 New Chesterfields are available in many models and sizes, but we supply this furniture standard as tailor made. 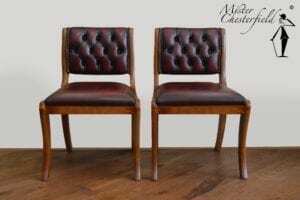 Our attention focuses on dimensions of seat depth, sitting height, back height and with that your seat position. 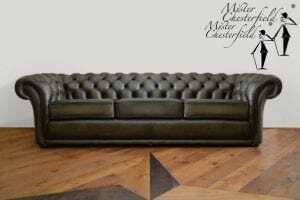 Our experiences have been incorporated in this infinitely versatile collection. 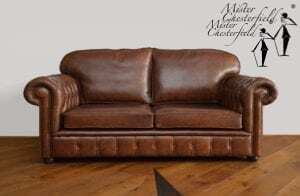 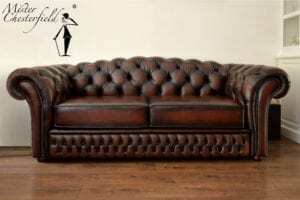 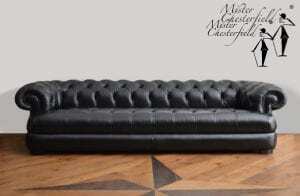 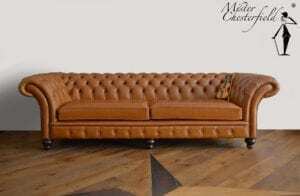 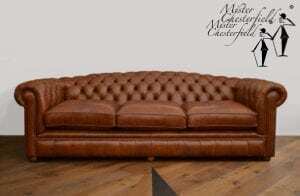 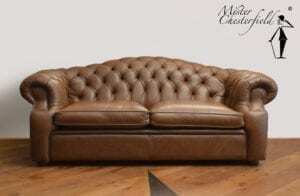 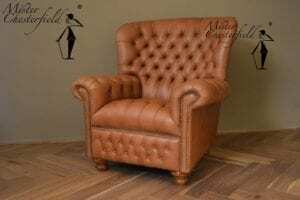 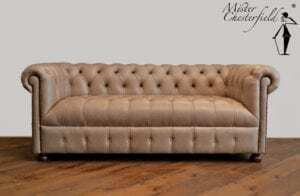 The comfort is as you will rarely experience in this style and is only supplied by us under our Mister Chesterfield label. 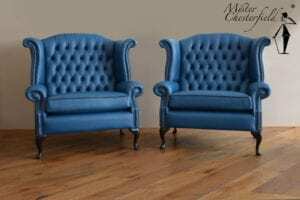 Our variants are very suitable to enjoy every day. 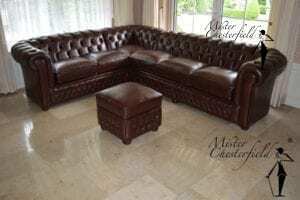 There is no savings on materials in any way. 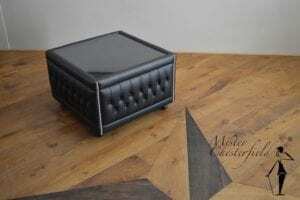 Be surprised by the possibilities you already have when putting together one single item. 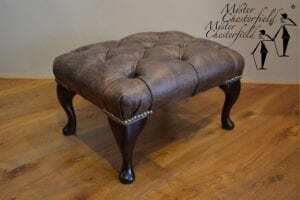 Seating furniture should not only have a beautiful finish, but also provide a healthy and pleasant support. 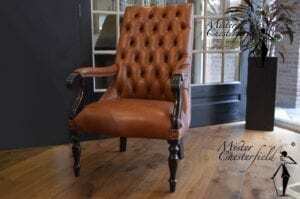 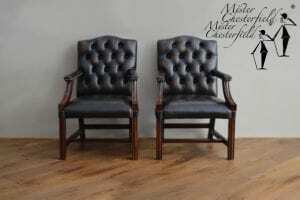 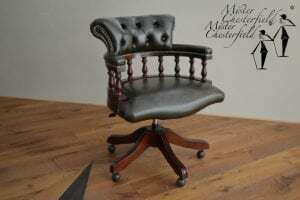 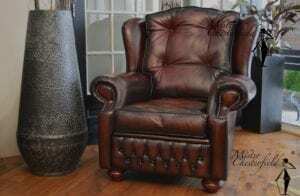 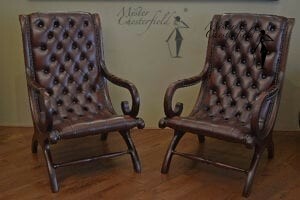 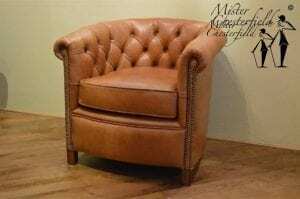 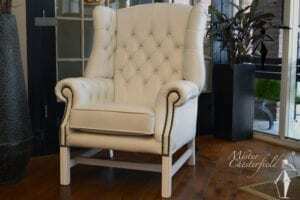 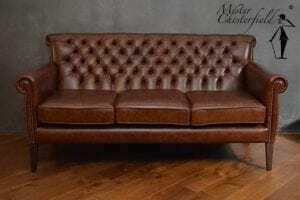 Our furniture will make you experience why we are Mister Chesterfield.